When UK Prime Minister David Cameron posted on Twitter a photo of himself talking on the phone to President Barack Obama about the tense situation in Ukraine and looking super serious doing so, he inadvertently started a chain reaction of parody photos. can we please not goad the president into starting world war 3? 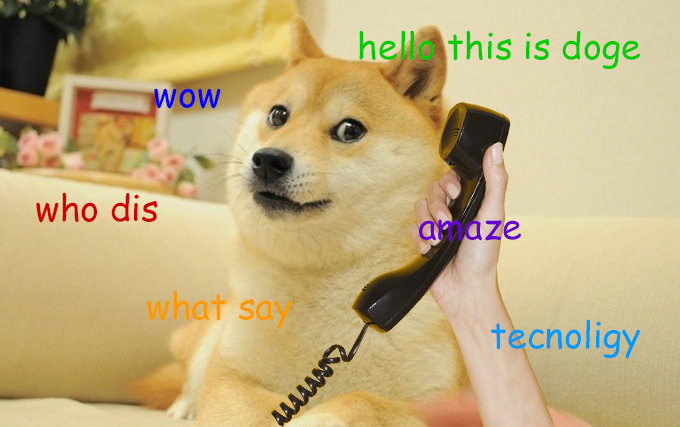 "When David Cameron Calls, The Internet Answers"